Caldeco Air Conditioning & Heating is one of the leading providers of AC maintenance and repair in all of Central Florida and one of the few AC companies to provide regularly scheduled maintenance programs to extend the life of your AC system. 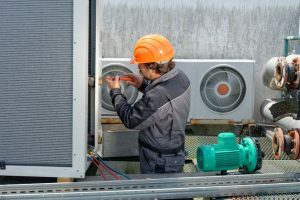 AC Check-Up: New customers can take advantage of this one time AC check-up to ensure their system is running optimally. We will evaluate your system from top to bottom, provide basic maintenance and inform you of any issues that might need repair. Precision Tune-Up: Current customers can sign up for our annual Precision Tune-Up and receive a complete cleaning of the blower assembly, indoor and outdoor coils and more. In addition, we will test your system’s electrical relays, capacitors, contacts, motors and other components to help ensure your system continues to operate at peak levels. Platinum Plan: Customers who are too busy to worry about AC maintenance can rely on our Platinum Plan, which ensures that we contact you when you are due for semi-annual service. In addition to twice-yearly tune-ups, this plan also carries additional benefits such as a 15% discount on repairs, priority scheduling, an elimination of overtime charges and much more. To determine which AC maintenance plan is right for you or view pricing, visit our AC Maintenance Page for more details. Caldeco is one of the area’s preferred AC companies, and we proudly serve those living in Clearwater, Brandon, Temple Terrace Land O’ Lakes, Wesley Chapel and the neighboring cities. 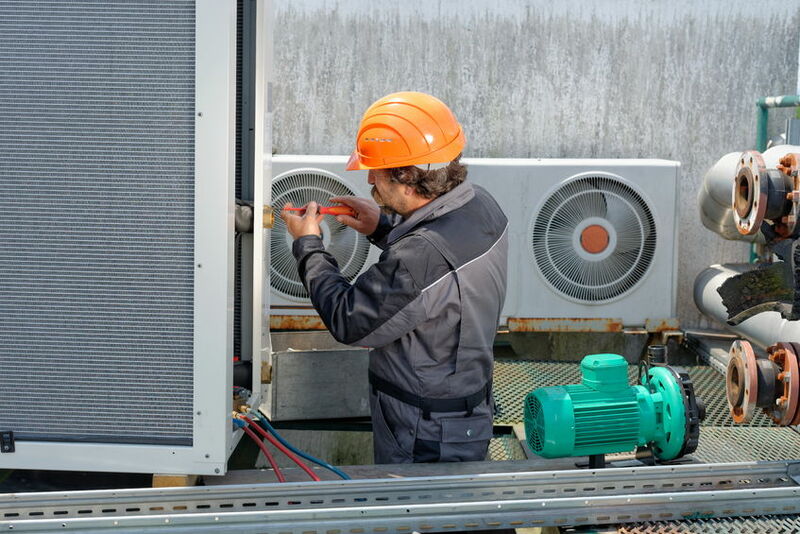 Contact us today to schedule an appointment with one of our expert technicians or obtain more information about our complete AC maintenance programs. We look forward to showing you why more and more Central Florida home- and business owners choose Caldeco over other area AC companies.